iHeart sets the stage for you and your guests by creating a mini studio at your event. The mobile studio is complete with professional studio lighting, backdrops, video cameras and a table full of fun props that your guests will love. You and your guests will then get in front of the camera and have fun! For the next several seconds we record you and your guests dancing, performing a skit or just being yourselves. Let the shenanigans begin. It’s that simple. The whole process just takes a few minutes! You will then be given a flipbook that will serve as your momento for years to come. Everyone iHearts a photo booth after that first picture is taken. 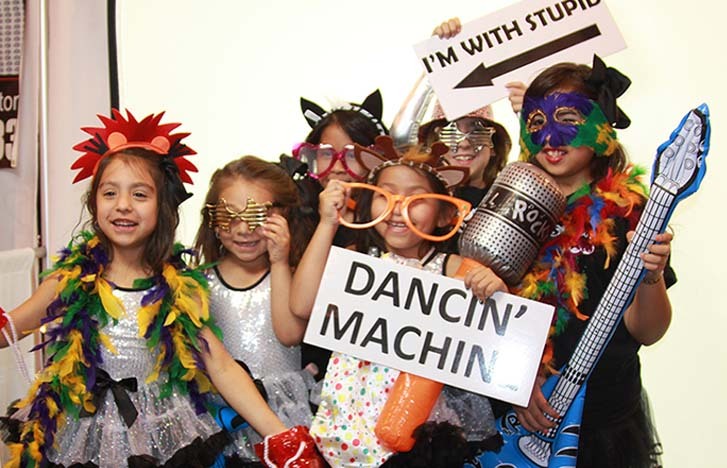 Our Texas Photo Booth has a way of bringing people close together, creating instant fun memories, ways to enjoy the rare moments of approved ridiculousness and awesome photo keepsakes. We use professional lighting, state of the art software and a DSLR camera to take amazing photos your guests will love. 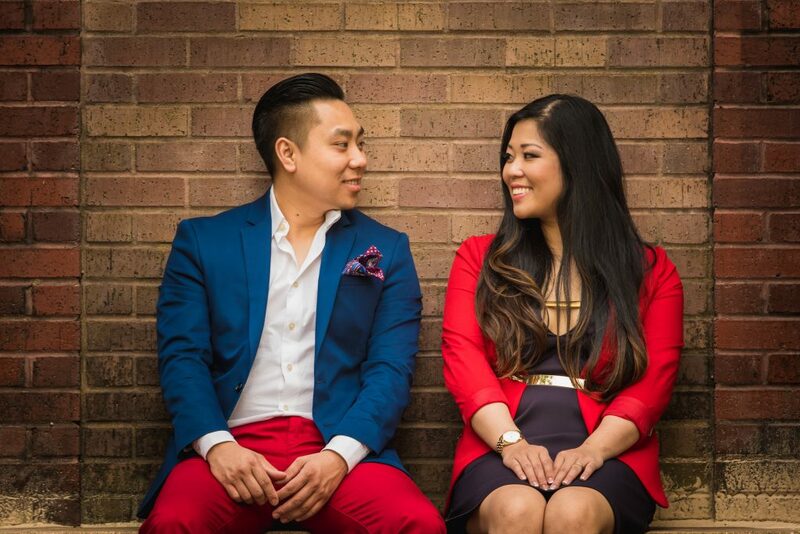 Our Houston open air photo booth offers more freedom than a traditional photo booth. iHeart’s photo booth experience is complete with an awesome choices of backdrops, our fun party props and our photo booth kiosk. Plus everyone can see the fun and join in on the photo booth shenanigans as the guests pose for their photo. iHeart launched in February of 2013. Since then they have never looked back. iHeart continues to strive to deliver an amazing & memorable experience for all their client’s special events. I love flipbooks it’s a huge upgrade from photo booths. I will recommend iHeart Flipbooks to any bride. All my guest couldn’t stop talking about it. The iHeart team is fabulous and my wedding guests love love LOVE their one of a kind flipbooks and photos as keepsakes. Thank you guys!!! Website Designed by The Dynamic Dos Marketing Co.